Investment platform Halifax announces new share dealing charges with the aim to attract investors using their flat annual fee. This announcement was made with the intention of luring potential large investors. Let us take a look why the new pricing model will attract investors and why you should consider using their services. 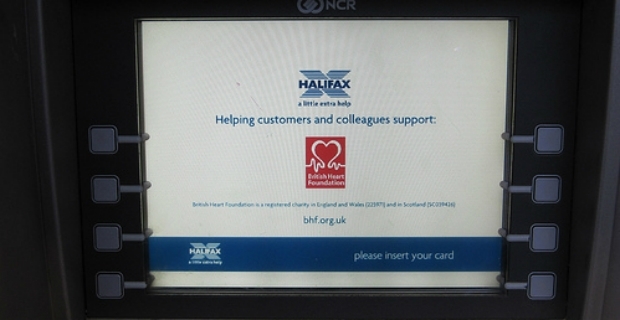 Halifax is the banking chain in the UK which falls under the Bank of Scotland and the Lloyds Banking Group. Housing mortgages and savings accounts are just a few examples of the financial products offered by Halifax. 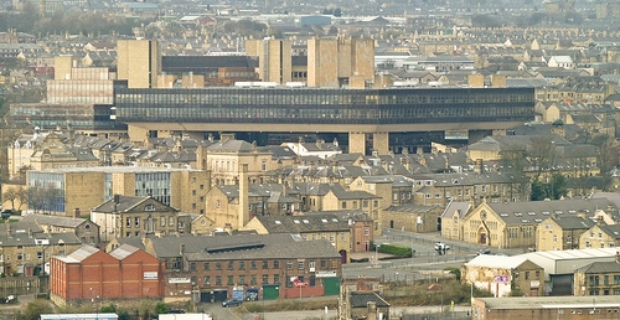 The new Halifax share dealing and charges involve a pricing model where no annual charges will be made for regular accounts. In addition, a £12.5 annual fee will be charged to Stocks and Shares ISA as admin fee. Compared to the rates of the competition such as Alliance Trust Savings (ATS) which stands at £90 per annum, this is a steal. Other favourable admin fee charges include reduction of the cash withdrawal by cheque fee from £25 per withdrawal plus VAT to £12.50. If you also need a copy of the Annual Consolidated Tax Certificate, you will pay £12.50 instead of £30. For Online UK Trading, real-time online trades will be charged £12.50 per trade up from the current charge of £11.95. Regular investments will remain at £2 per stock. For telephone UK trading, the new charge will be a flat rate of £25 irrespective of value of deals. Currently, £25 is charged for up to £5,000, £50 from £5,000 to £50,000 and £75 from £50,001 to £100,000. Over £100,000 deal value will incur a 0.10% charge. Full details are found at the Halifax website Halifax.co.uk. All changes will take effect on 31 March 2014.